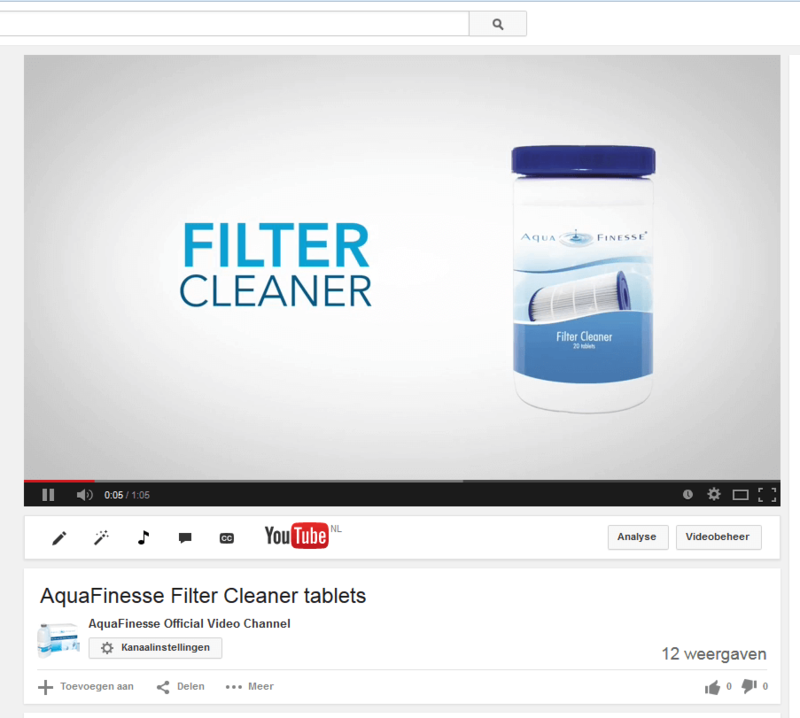 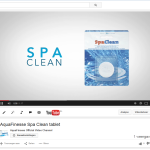 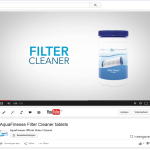 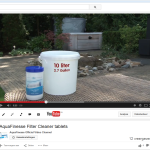 New AquaFinesse product video's online! 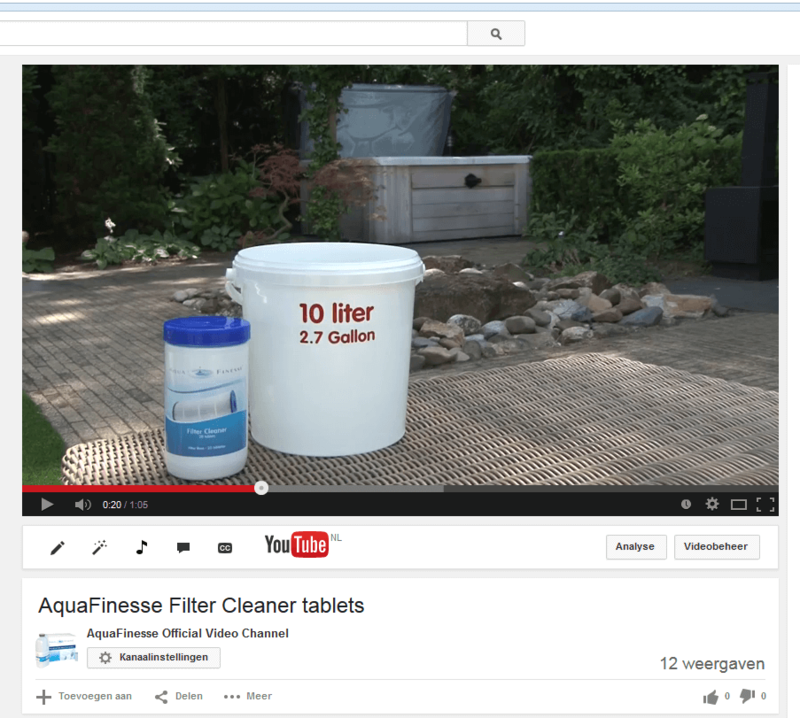 AquaFinesse products are simple to use. 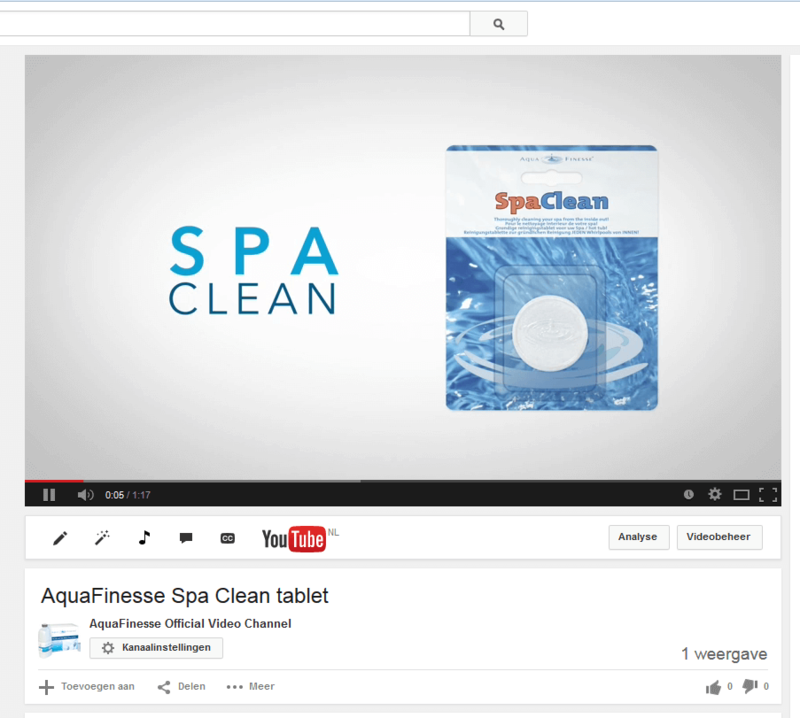 To make it even more easier we made some video’s for you!